Some nests were relatively easy to find. 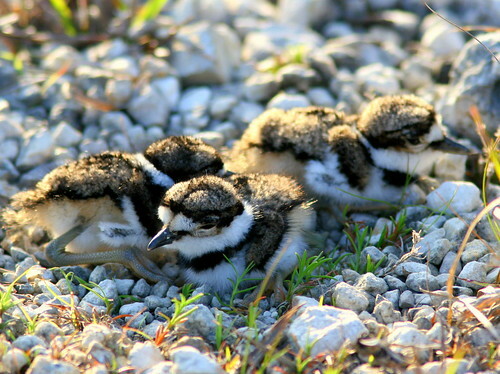 If I came across a Killdeer that tried to distract me and lead me away by calling and feigning injury, I knew its nest was nearby. 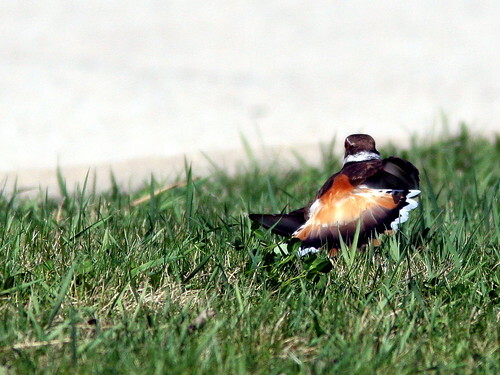 I would simply walk directly opposite from the way that the Killdeer wanted me to go. 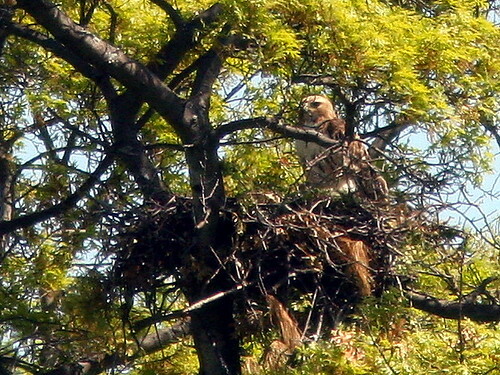 The bird would become more frantic the nearer I approached the nest or its chicks. 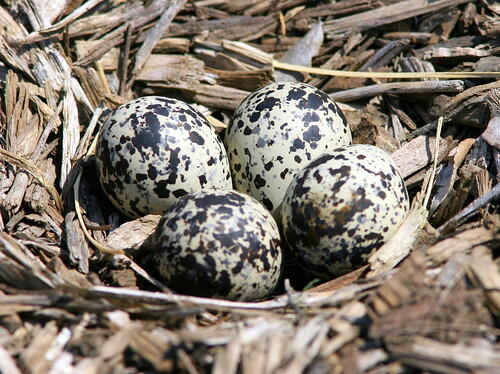 Since both eggs and young are so well camouflaged, I stepped very carefully so as not to crush them underfoot. 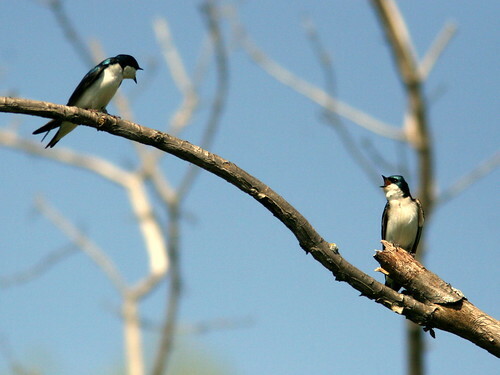 Now I know that it is generally not a good idea to approach the nest of any bird, as this causes them great anxiety. You also may attract predators to the site. 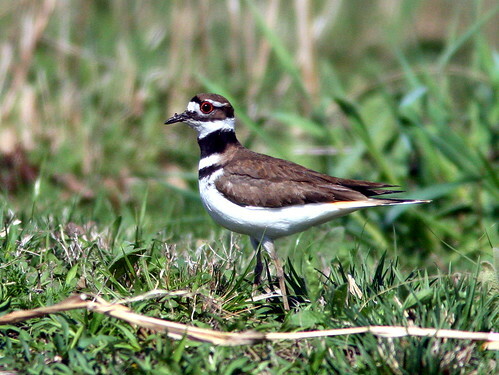 In contrast to the distraction display of the Killdeer, some birds defend their nest aggressively. 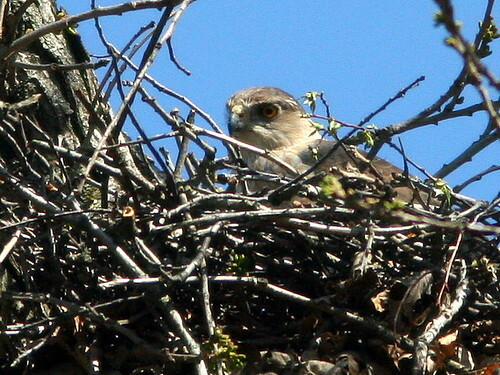 In an earlier blog (The Goshawk and the Bear), I recalled the angry response of a Northern Goshawk when I innocently stood under its nest tree. 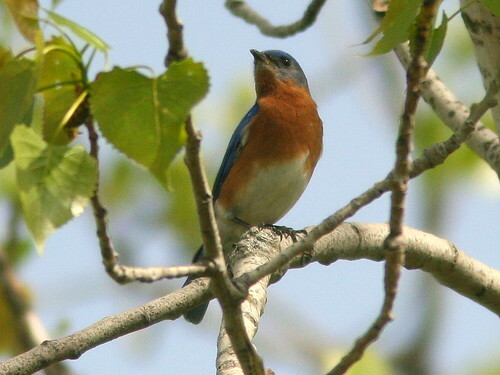 While robins tended to flee from the nest site and just vocalize from a distance, I discovered that Blue Jays, Catbirds and thrashers threatened to attack me when I moved close to their nest. The eyes are often the most interesting feature of a photograph, and they must reflect some light in order to stand out. 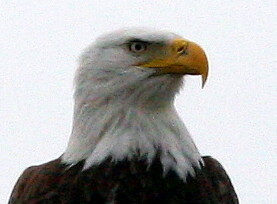 Black faces give me the most trouble, as dark eyes will blend into the plumage if they do not catch the light. 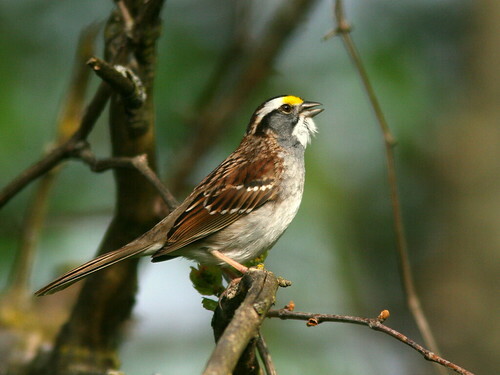 Usually, yellowthroats skulk in the darkness of thickets, and their eyes melt into their black masks. 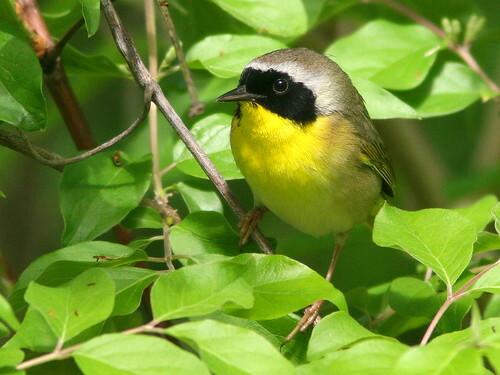 Luckily, this Common Yellowthroat briefly hops into the sunlight, and his eyes sparkle. 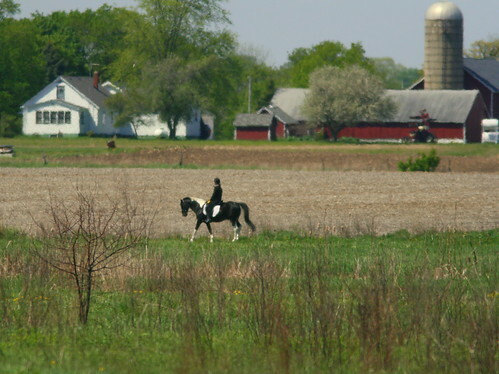 May 4th, 2010 at 12:43 pm As always, I enjoy your posts: thanks! 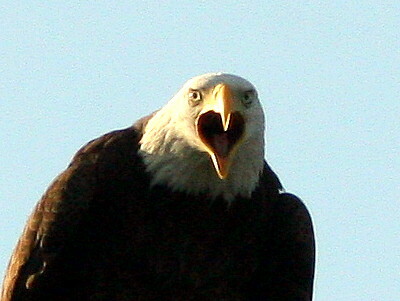 May 13th, 2010 at 9:01 am Excellent informational post on bird “faces” and searching for nests. Being a nest box monitor, I often stumble across nests of other birds located near my nest boxes and investigate. 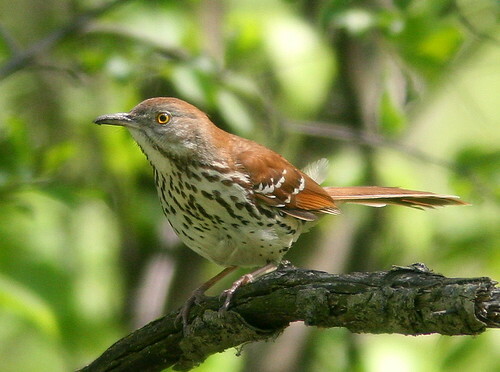 Your observations give great insight into locating and observing nesting birds. Once you get the hang of it, nests become easier to find and as long as you keep your distance, most birds will allow you to watch them without being distressed. I love the shots of the Common Yellowthroat and the Tree Swallows and that Thrasher, wow!